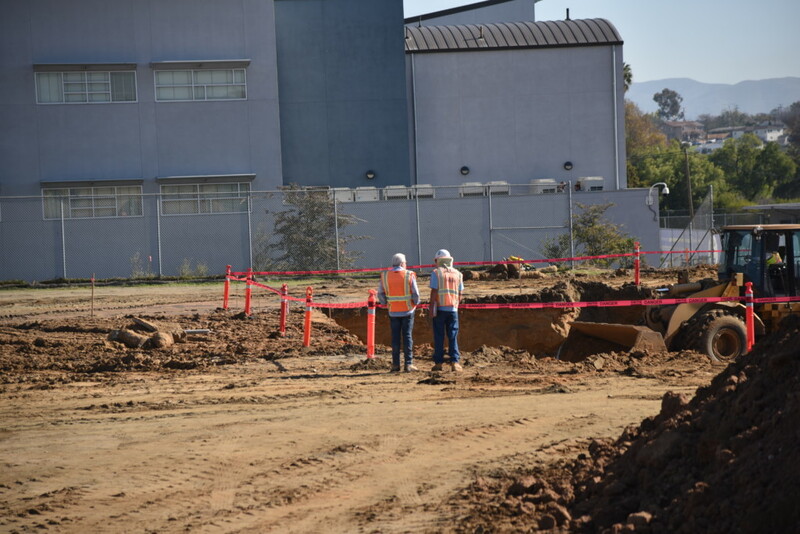 The Future of GPA is Under Construction Today! 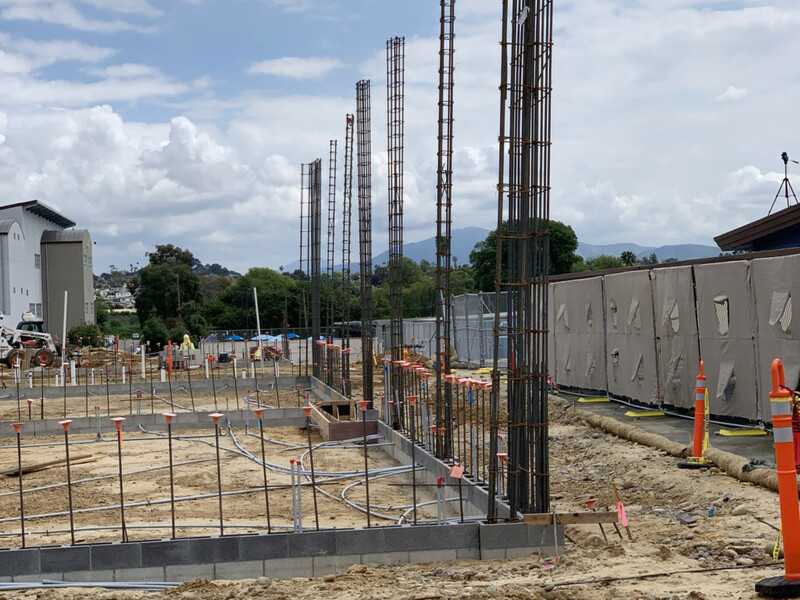 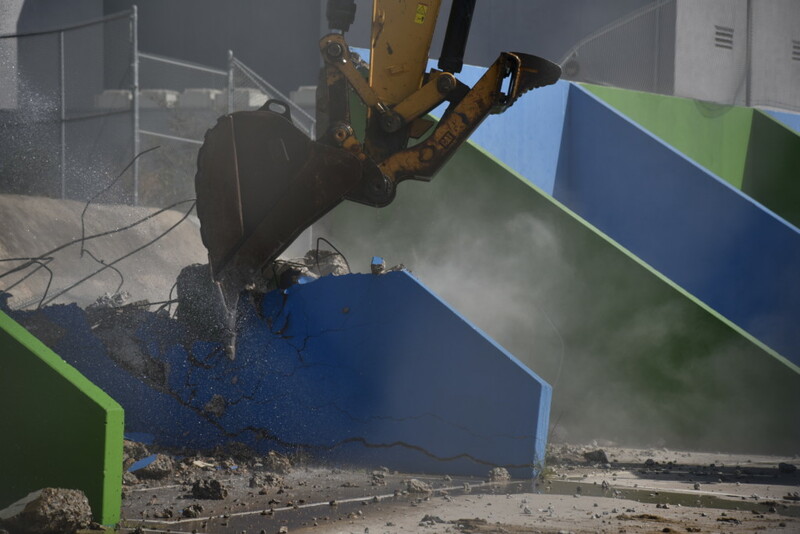 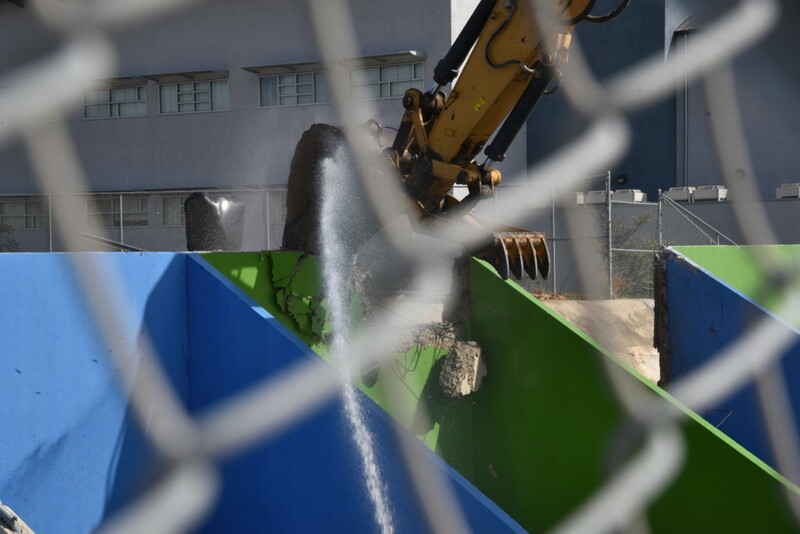 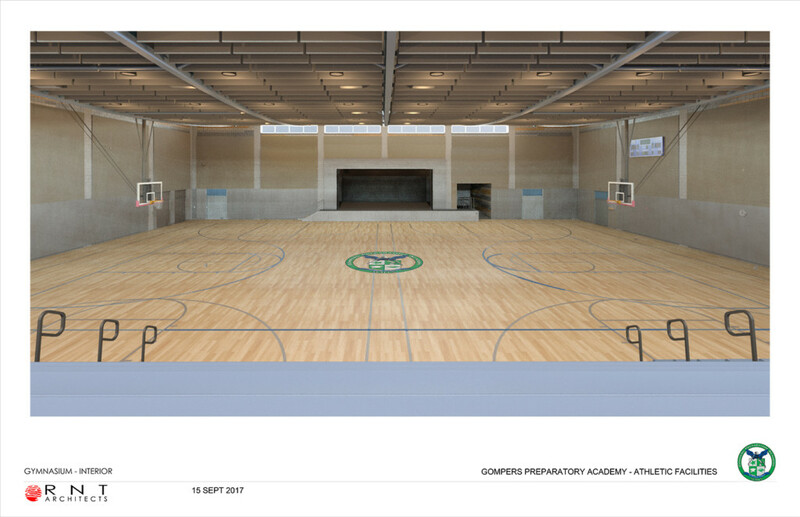 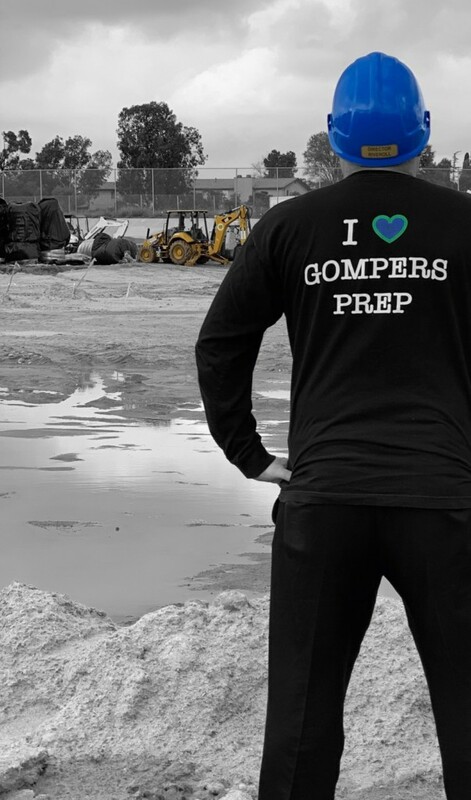 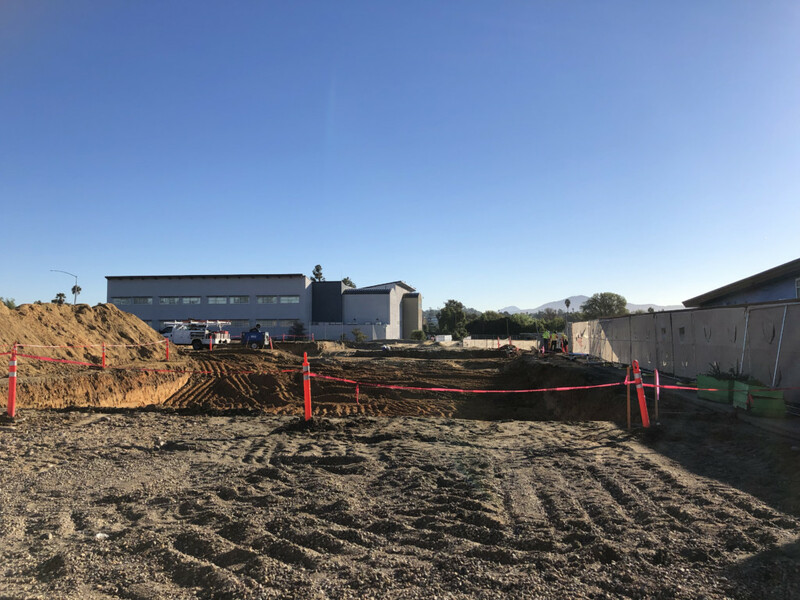 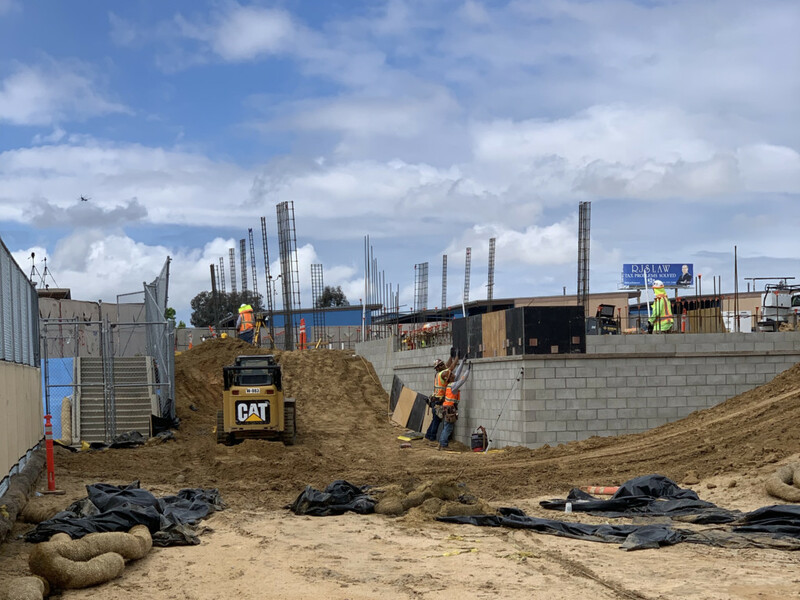 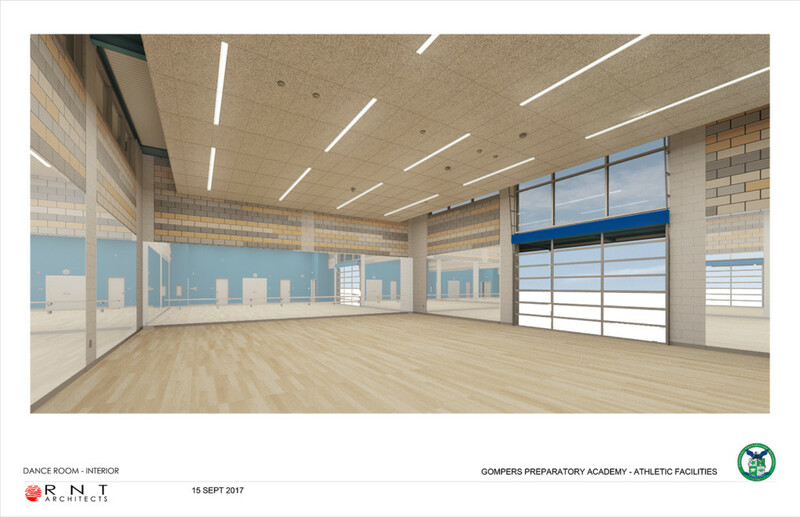 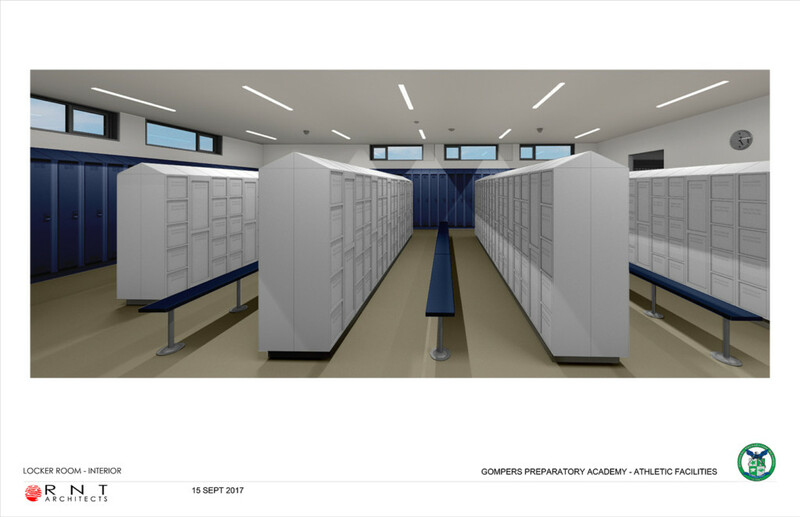 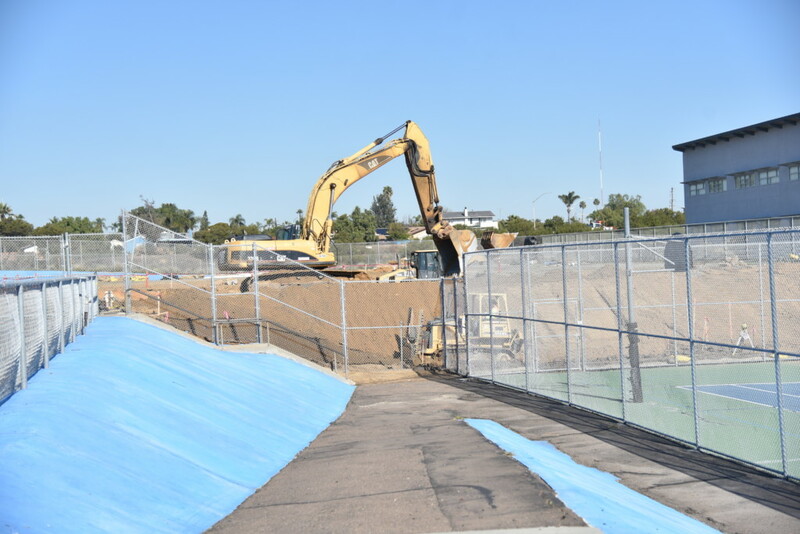 You may have noticed that we have a lot of construction activity on the Gompers Preparatory Academy (GPA) campus these days — this is just the beginning of many exciting facilities improvements for our school. 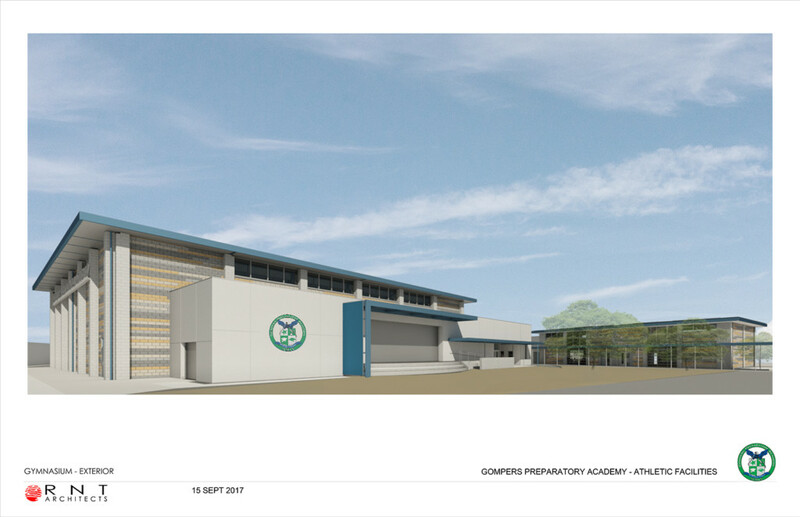 Please visit this page for regular updates on our progress. 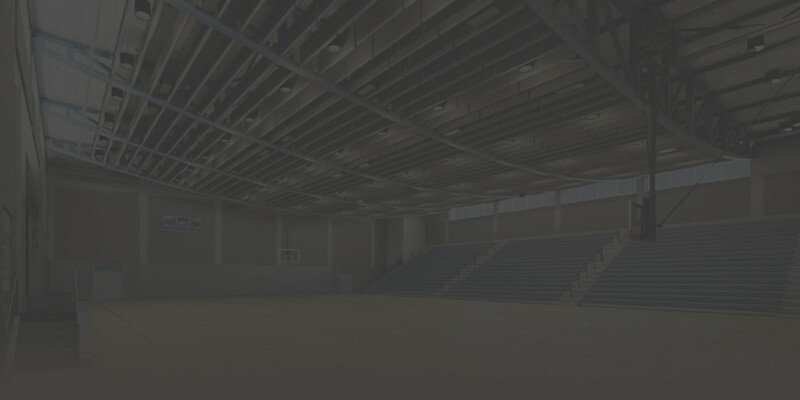 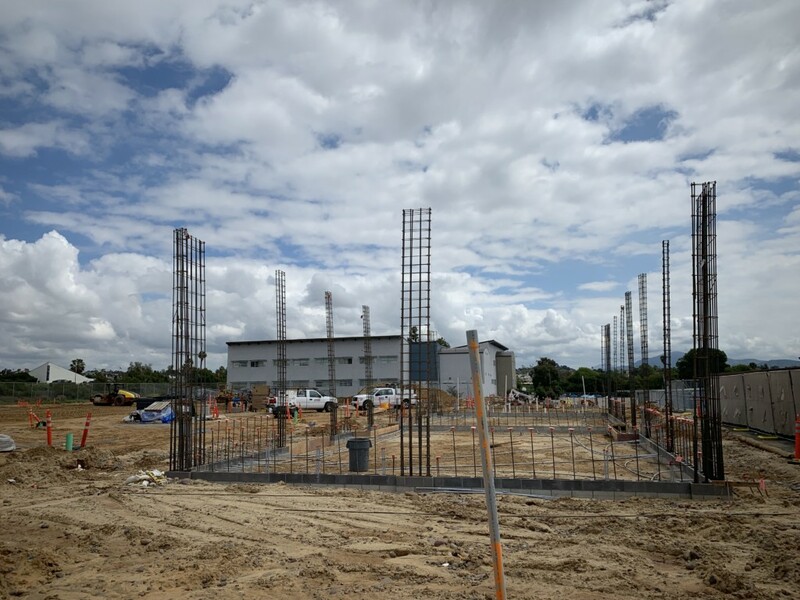 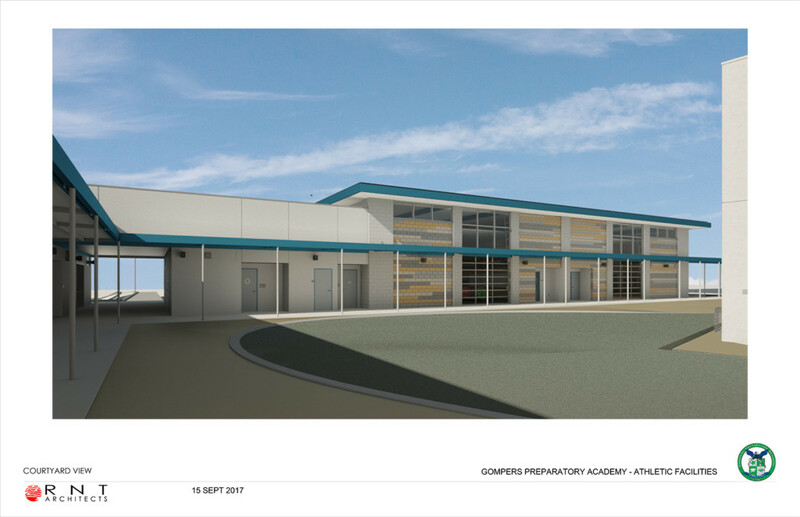 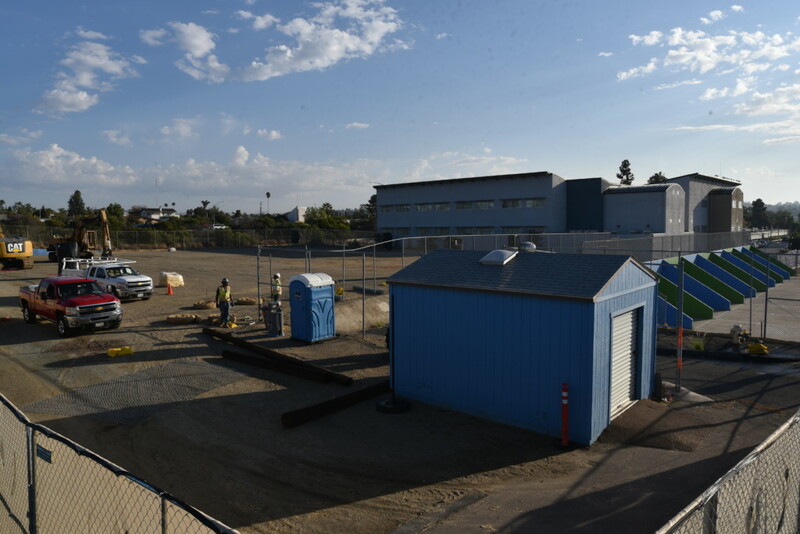 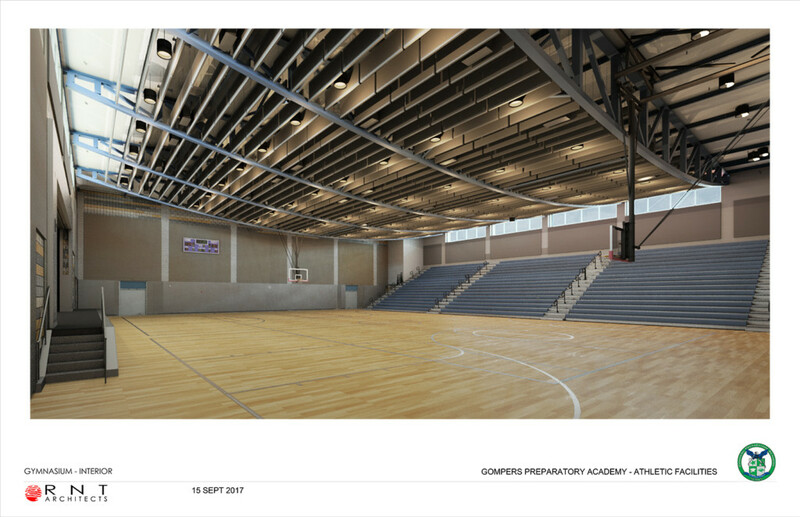 San Diego Unified School District has begun construction on our new gymnasium building at GPA. 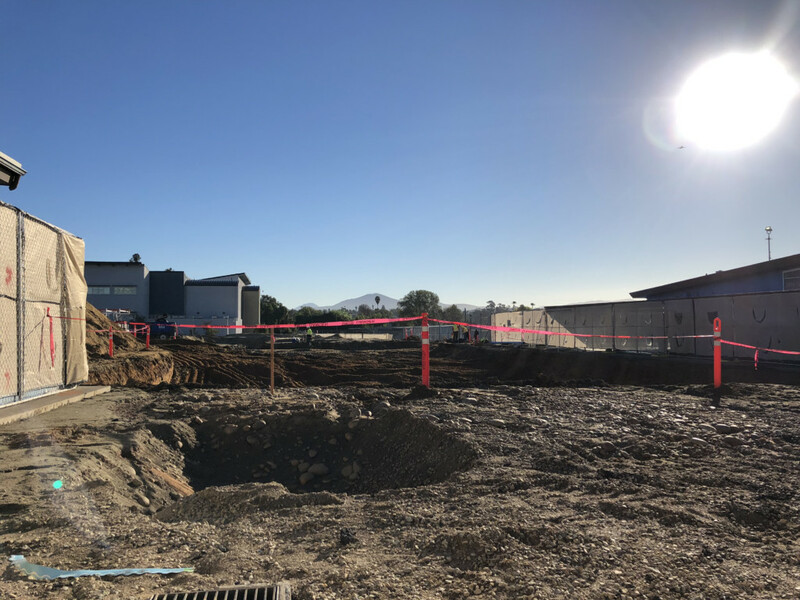 This project, and our upcoming multi-story classroom building, are part of the district’s capital improvement program funded by Proposition S & Z. 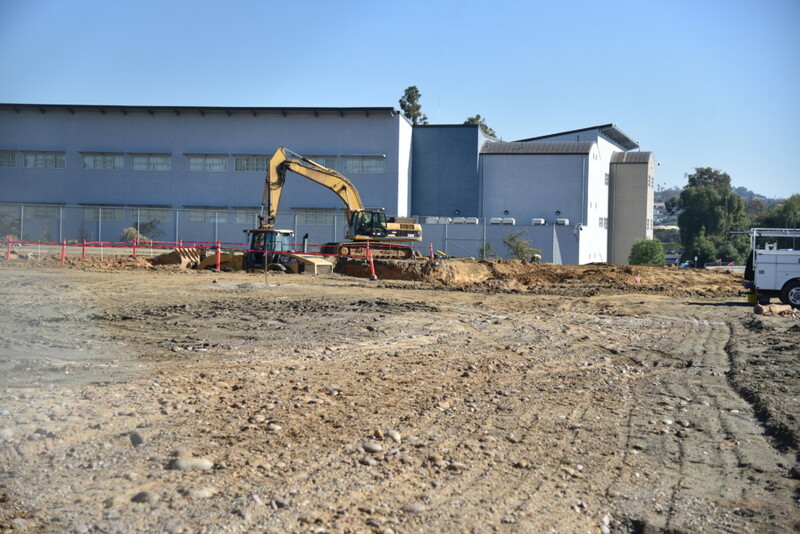 The following information describes these projects and outlines some of the construction activities. 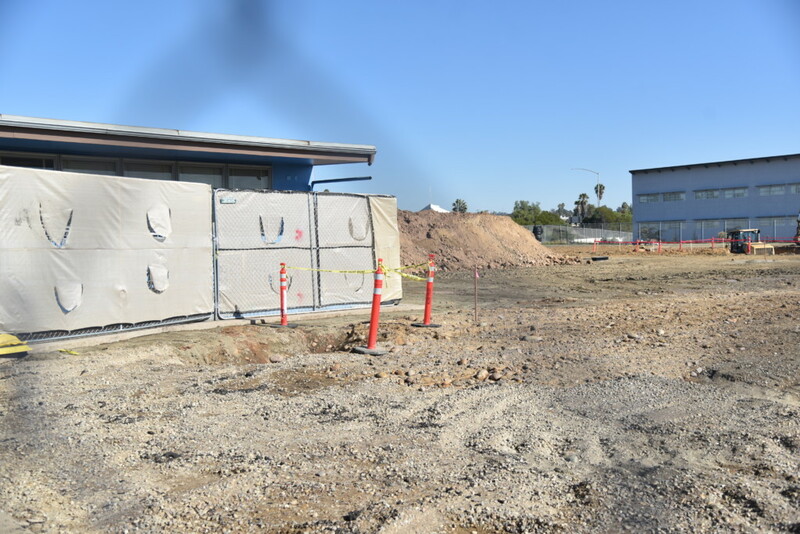 Heating, Ventilation, and Air Conditioning (HVAC): Air conditioning is currently being installed campus-wide at GPA. 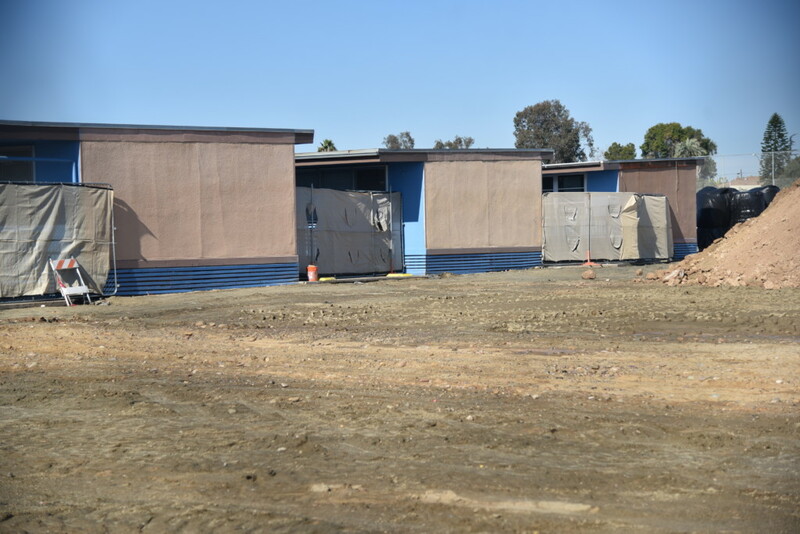 We look forward to keeping classrooms and offices more comfortable students and staff during hot weather days. 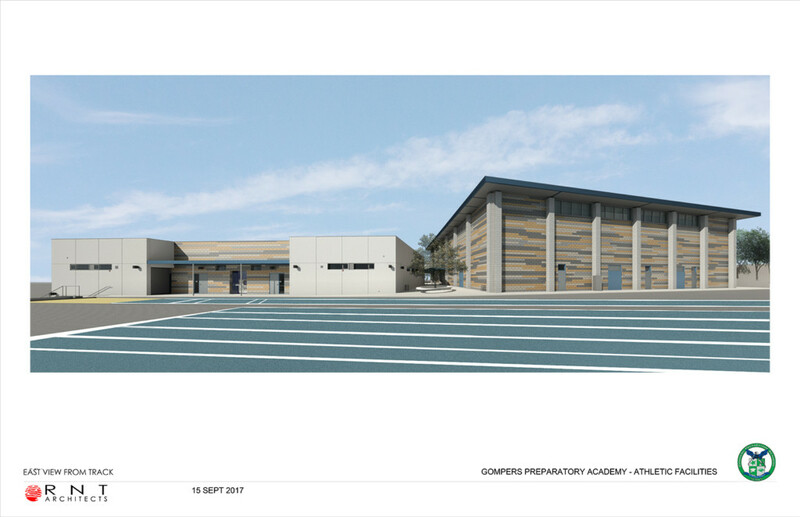 If you have any questions about our construction projects, please contact our Chief Business Officer, Jenny Parsons, at jparsons@gomperscharter.org.